A plan to turn a popular novel into an animated television series has been canceled after the author’s past discriminatory tweets on China and South Korea sparked controversy. 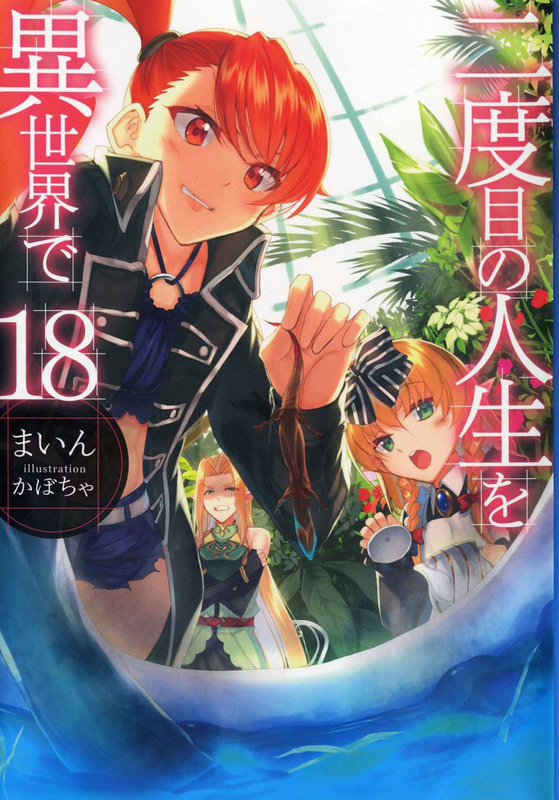 The anime adaptation of Mine’s “Nidome no Jinsei o Isekai de” (“Young Again in Another World”) was scheduled to premiere in October, but producers decided Wednesday to cancel it in view of the gravity of the situation surrounding the remarks by the author, who uses a pen name. 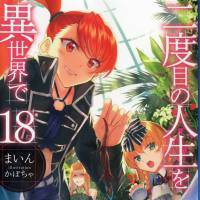 The novel’s publisher Hobby Japan Co. also said Thursday it decided to halt shipments of the book. Mine reportedly said in Twitter posts that Chinese people lacked a sense of morality and that having South Korea as a neighbor is a misfortune for Japan, while referring to the two countries with derogatory names. The tweets were posted before the first volume was published in 2014 and have already been deleted. Mine offered a “deep” apology on Twitter on Tuesday, saying there were “inappropriate” words in the tweets that made many people feel very uncomfortable and that some depictions in the novel were similarly offensive. Four main voice actors and actresses for the series all announced their resignations Wednesday from their respective roles in the series. The original is a fantasy novel in which a Japanese protagonist, who killed over 3,000 people with a sword while fighting in China and died at the age of 94, has been reborn in another world inhabited by monsters.